How is your Christmas Day going everyone? Have a good dinner? Get some good gifts? 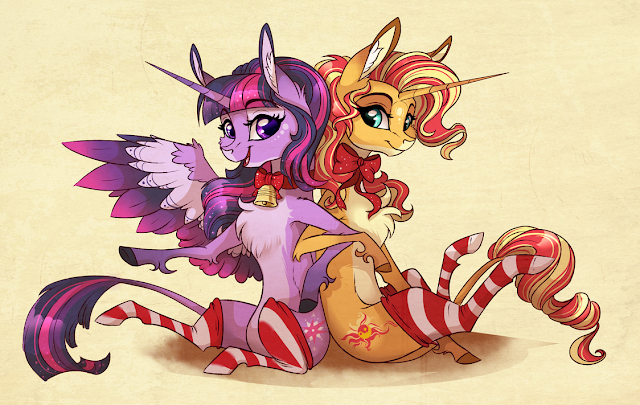 Well, while you take a break from the festivities, here are some festive horses for you guys.